Thanks to its harsh winter weather, January is often noted as the best month to buy a new home. Fortunately for prospective buyers in North York, a select number of residences are still available at the Towns of Don Mills. 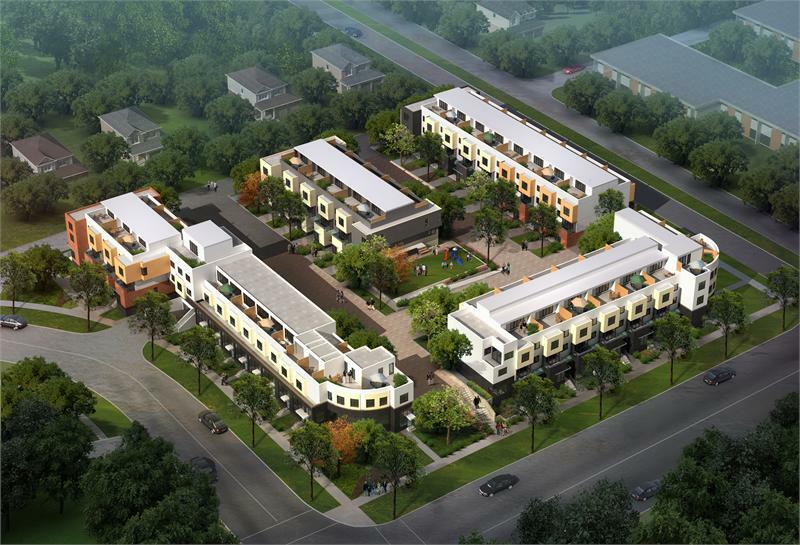 Construction of the Winfield Residential townhome development is anticipated to begin this year at the corner of Curlew Gardens and Victoria Park Avenue. The master-planned community will include a total of 67 homes, ranging from 1,080 to 1,537 square feet. Two, three and four bedroom townhomes are still available in several layout options. 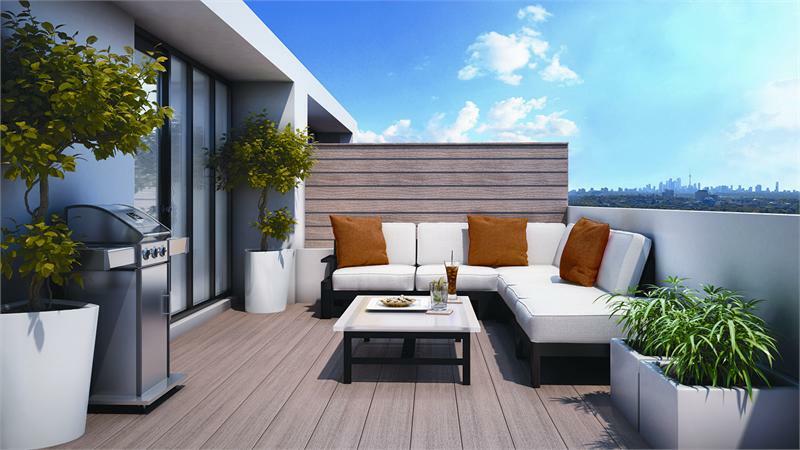 Homes will be characterized by stained oak staircases, granite kitchen countertops and islands, stainless steel appliances, ground level hardwood flooring, contemporary lighting fixtures, a private rooftop terrace and secure, underground parking. Live in an established North York neighbourhood with access to schools, shops, restaurants, grocery stores and parks. The Shops at Don Mills, Toronto’s first open-air shopping mall, is just a short drive away. It’s easy to access Highway 401 and the Don Valley Parkway — or, for those who opt to take the TTC, there’s a 24 bus stop nearby that will connect you to Victoria Park Station. The Towns of Don Mills will be artfully landscaped, with ample green space and brick paved pathways. Register online or visit the presentation centre at 1970 Victoria Park Avenue in North York. For more information, please call 416 443 8696 or email info@donmillstowns.com.